New research will soon enable couples with in-fertility and pregnancy loss and those carrying genetic disease and abnormalities to access advanced embryo screening. 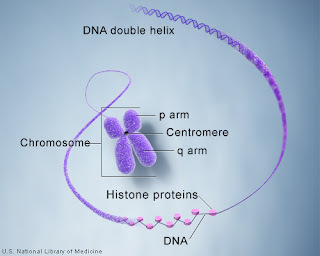 Termed “preimplantation genetic screening (PGS)” the process involves a full chromosome count of embryos to ensure only the healthiest are implanted. It has a 99 per cent accuracy rate, giving hopeful parents the best chance to conceive and carry a healthy baby to term. Embryos can be screened for a range of genetic conditions, including Down Syndrome, Huntington's disease and spinal muscular atrophy, before pregnancy.